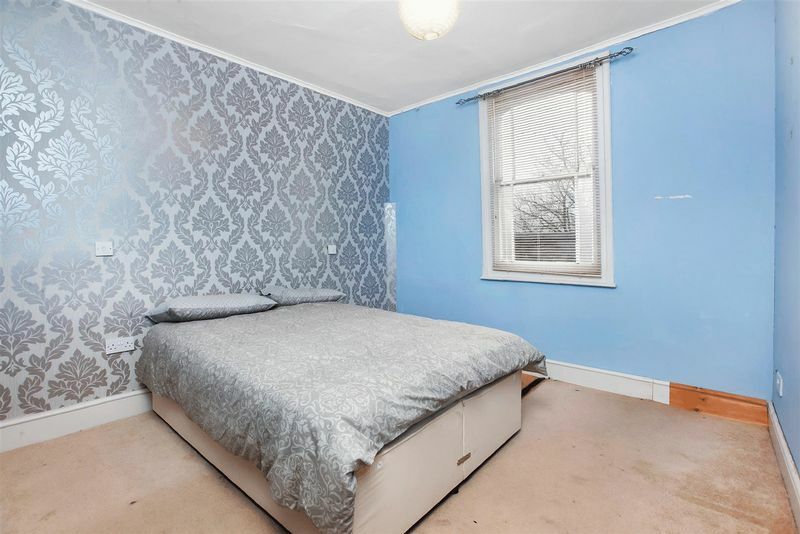 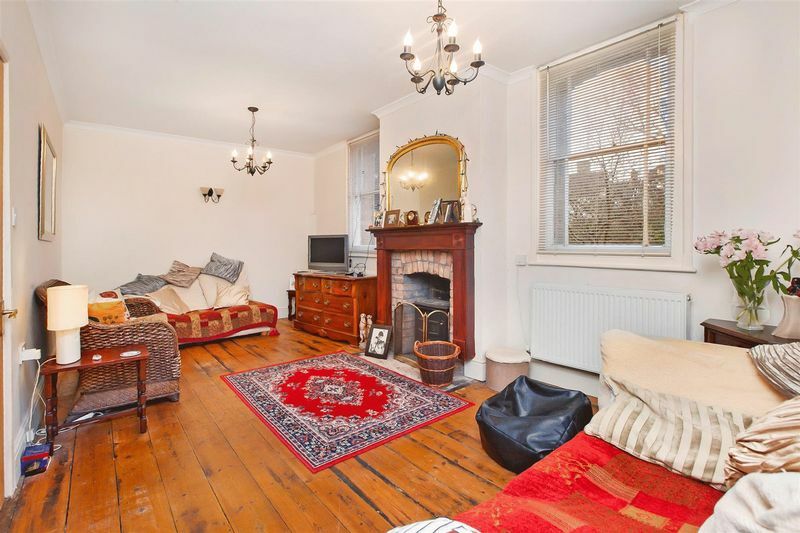 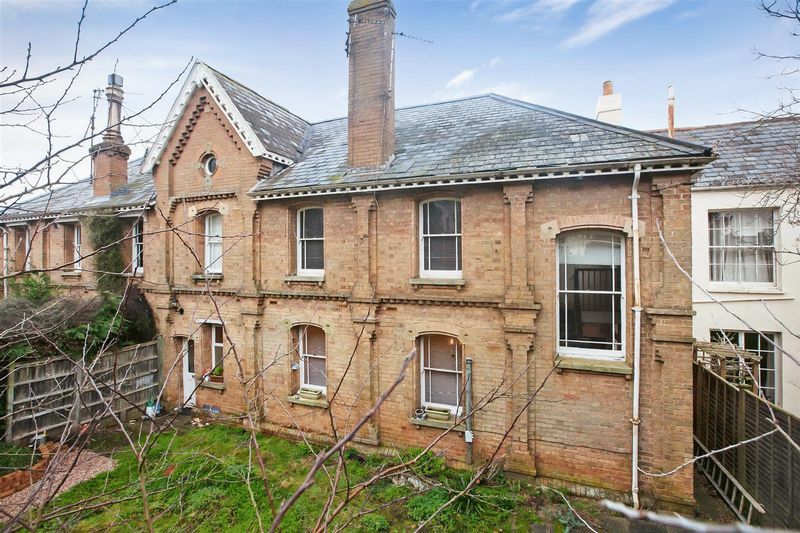 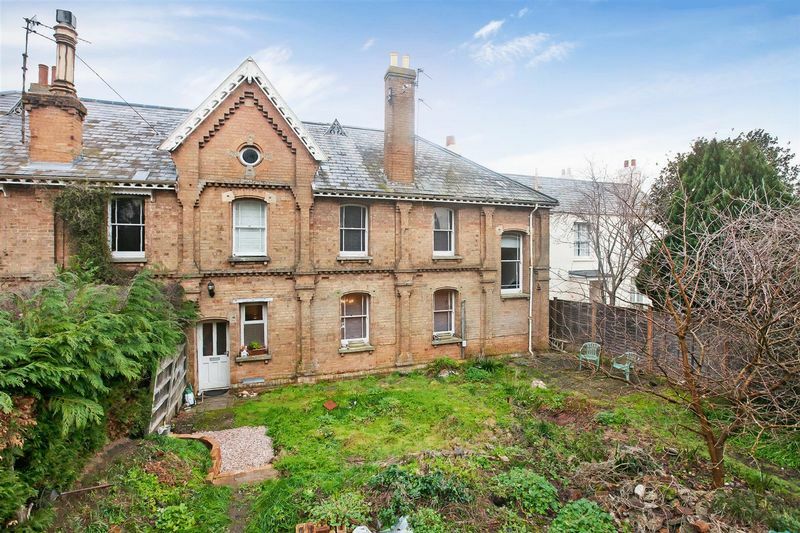 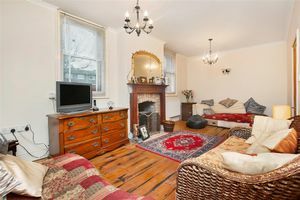 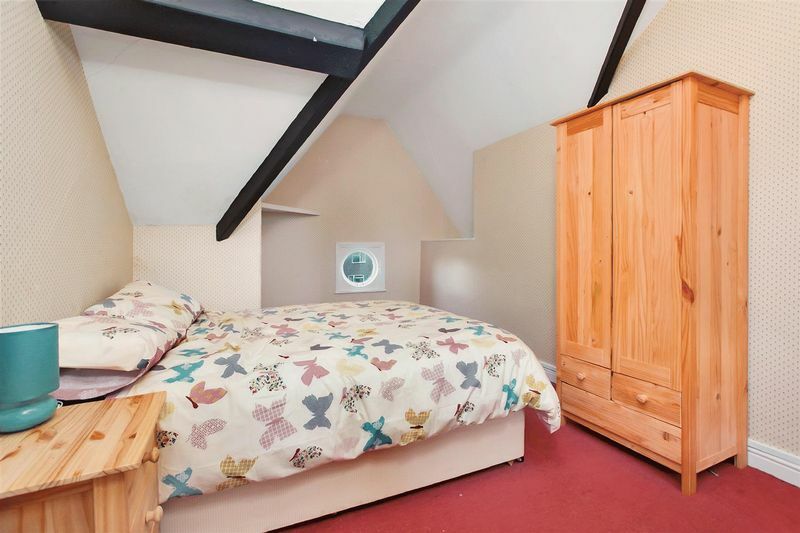 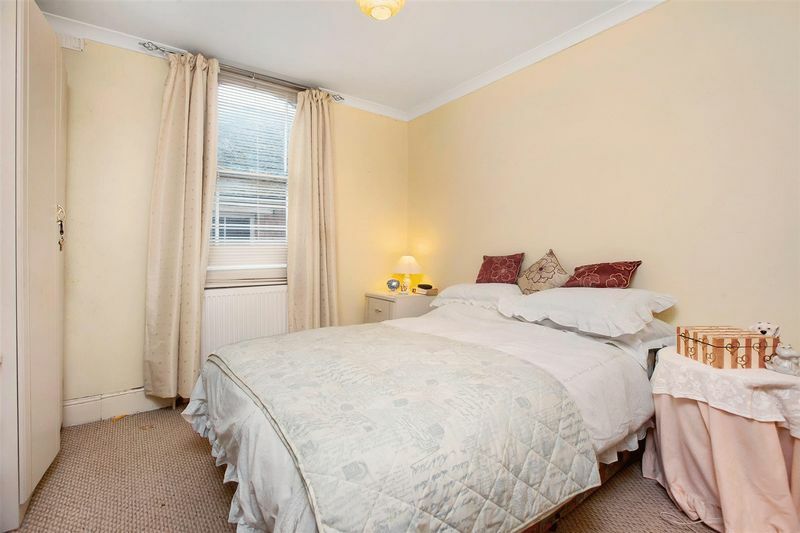 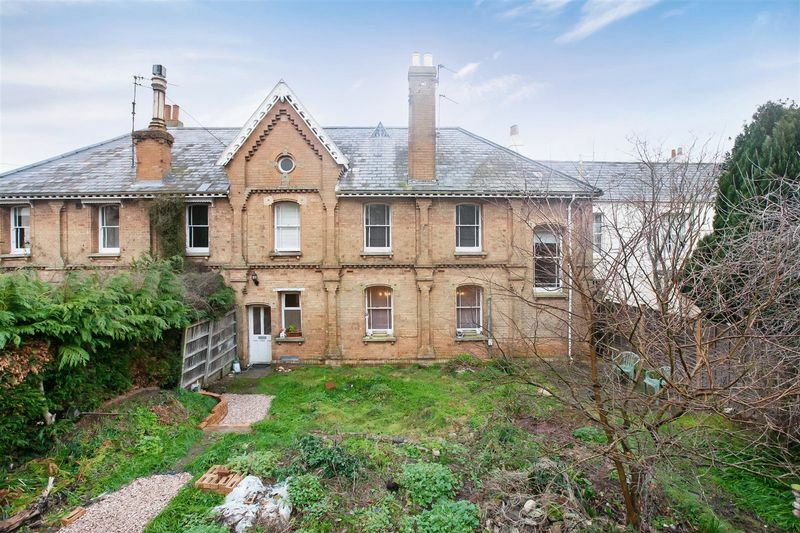 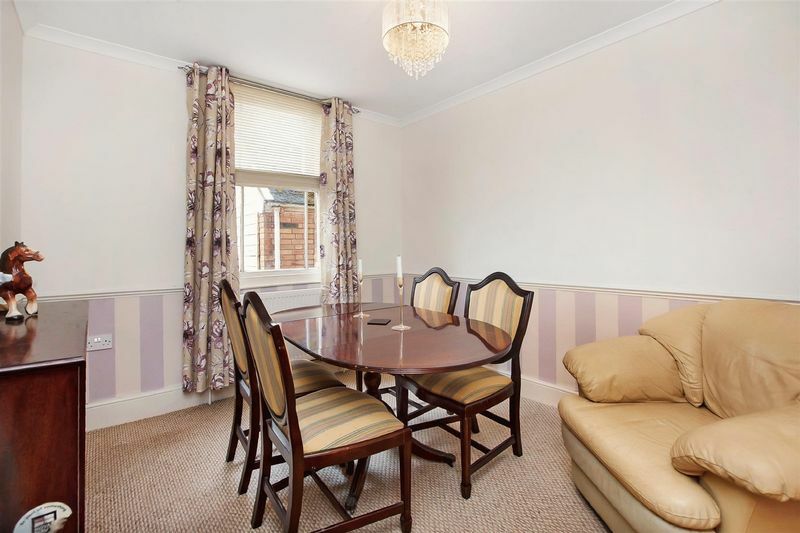 This is a substantial 5/6 bedroom period property arranged over 4 levels. 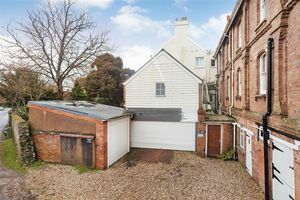 With 3 reception rooms, 2 bathrooms, huge basement level storage, double garage, 70ft south facing walled and fenced lawned garden. 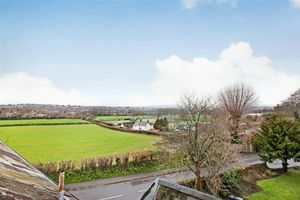 The property is perfect for a large family that want to get in to the Trull and Castle school catchments. 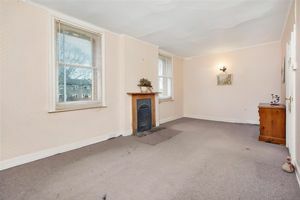 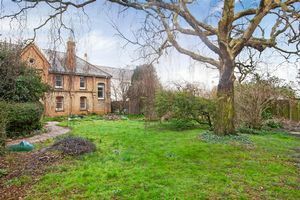 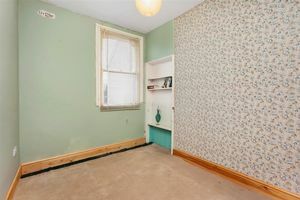 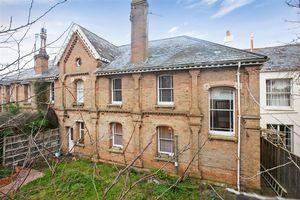 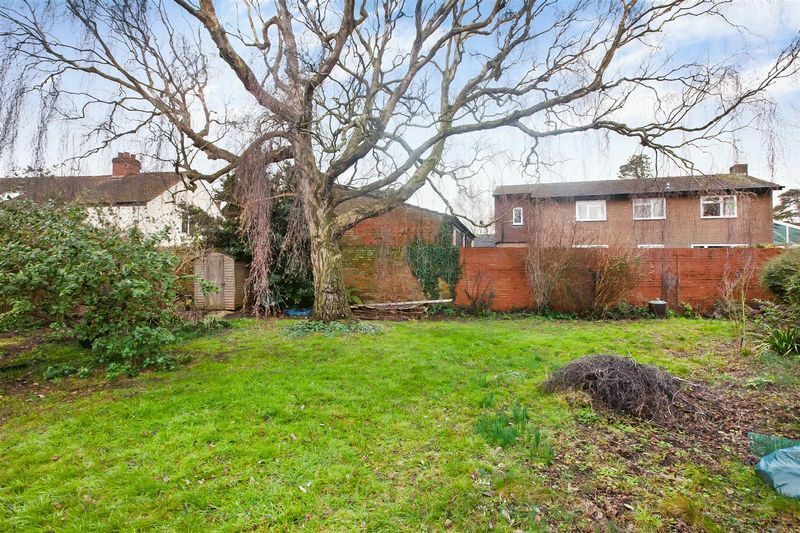 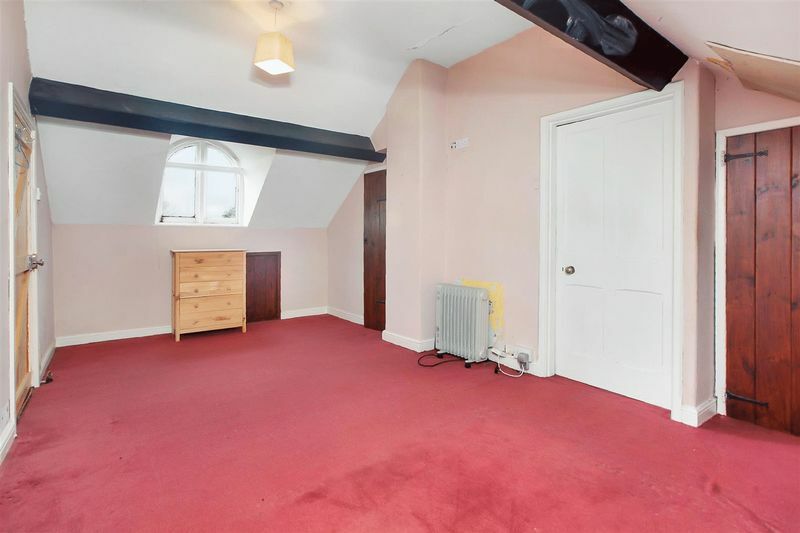 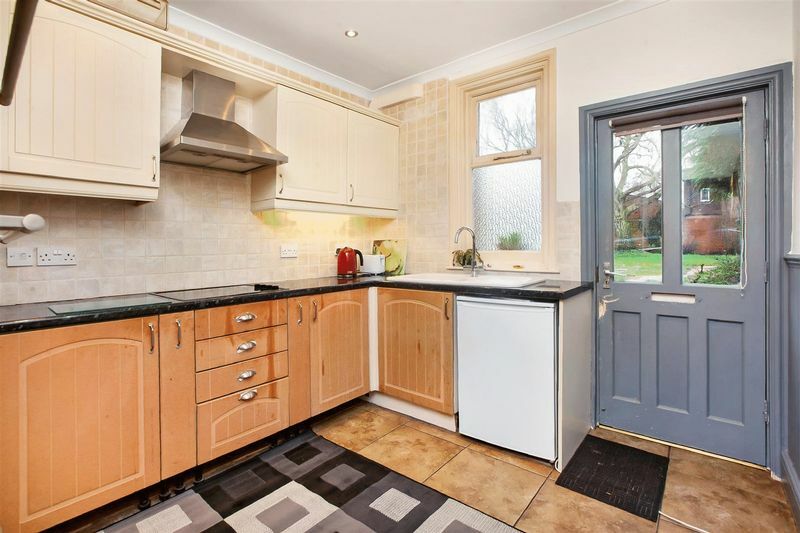 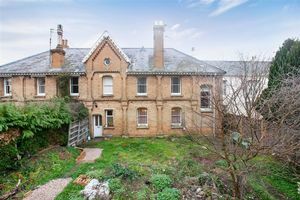 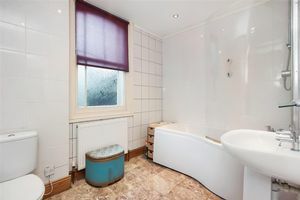 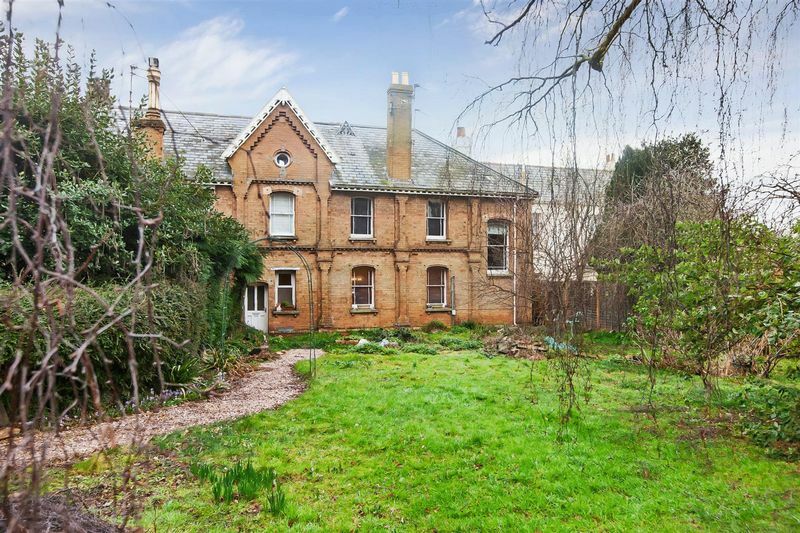 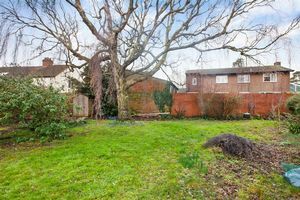 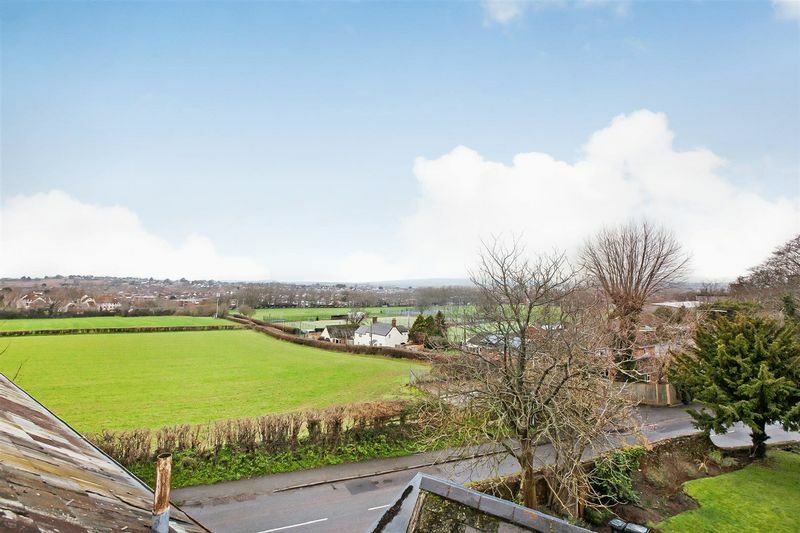 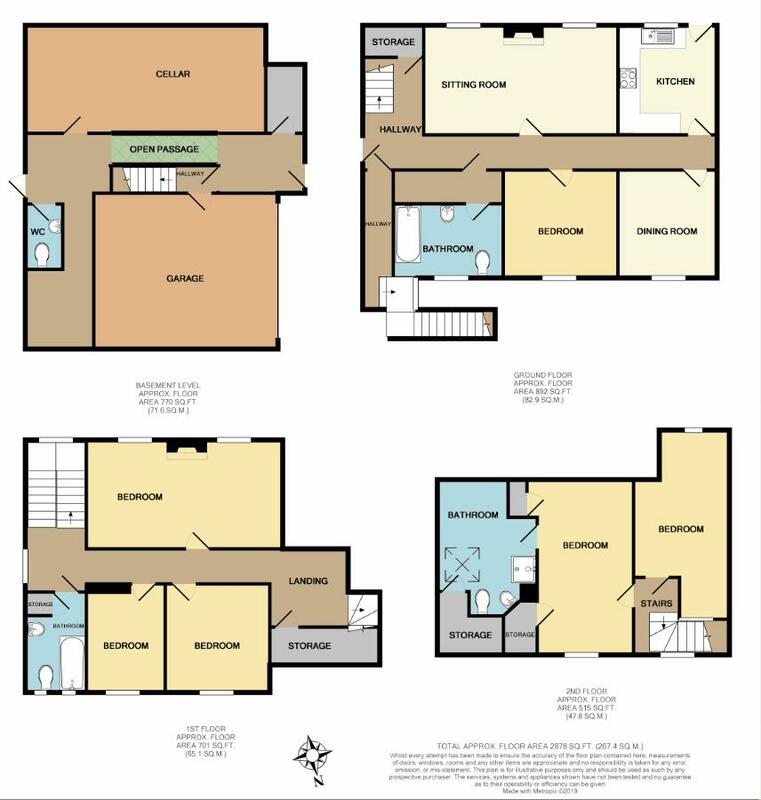 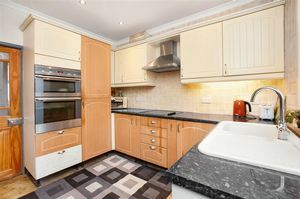 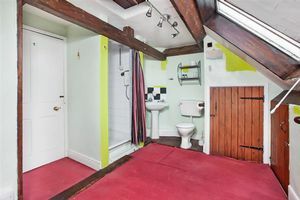 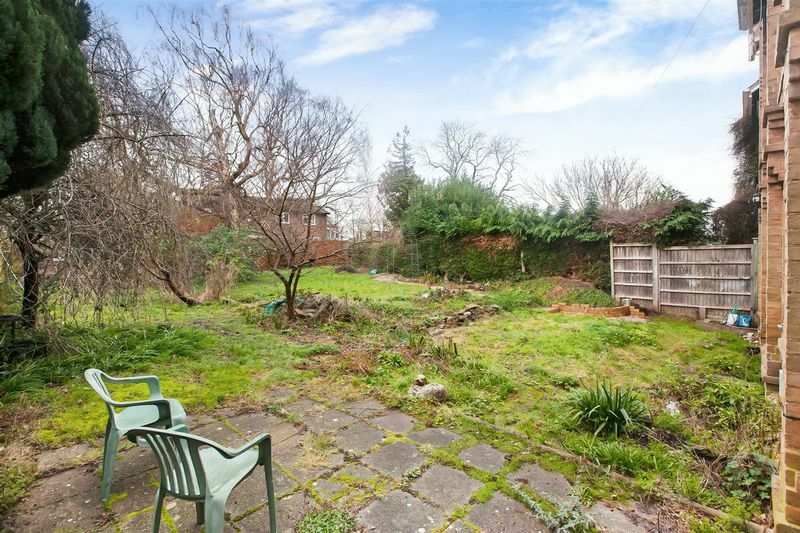 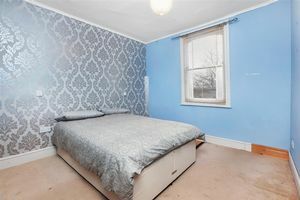 It is also a fantastic possibility for someone looking to modernise or improve a property.